I said I was going to be all about the maxis this spring/summer and you see I wasn't playing. There was the striped one I wore here, the black one I wore here and the orange one I wore here. Yeah, I know, I know, I may seem a little obsessed. LOL This dress was from the online clothing boutique that I used to have. I had it for years, loved the dress but it took me a little while to figure out the right shapewear situation to wear under to make it work since it is so fitted. 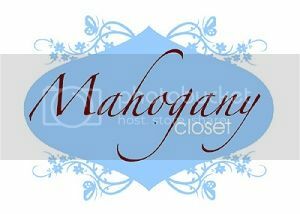 I still have a bunch of clothes left from my online clothing boutique days, I need to have some kind of liquidation sale. Well check out the pictures and let me know what you think. Because there were so many amazing outfits linked up and to kind of make up for not having Featured Fashionistas a couple times, this week I have 6 great Featured Fashionistas instead of the normal 2. The funny thing it was even hard to narrow it down to 6 because there was so many great looks last week! If you link on the name that leads you to their main blog page, clicking the image leads you to that specific blog post. Thank you again to everyone that linked up! Love everything about this look. 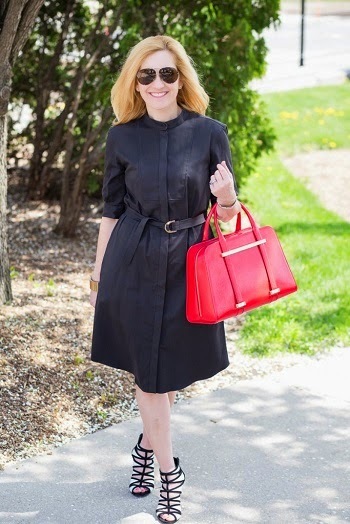 Beautiful classic black dress, gorgeous shoes, and I am so smitten buy that bag!! I love a caftan. It is just so easy, cute and comfortable. Definitely one of my favorite throw on looks. So I am so in love this super simply and easy DIY by Riva. Click on the picture to link to this specific project. 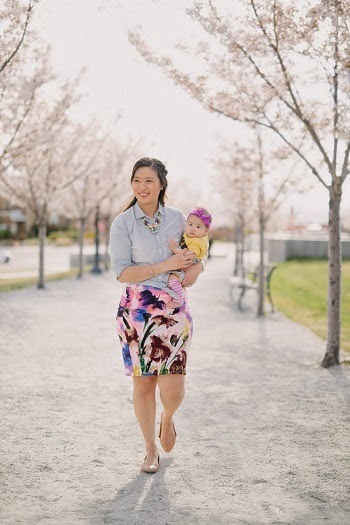 This skirt outfit is already so lovely on it's own, but the mommy and me cuteness is just too adorable. Loving this stripes and polka dot look plus the added detail at the neck line. So cute! Karen is rocking this cute and classic outfit. 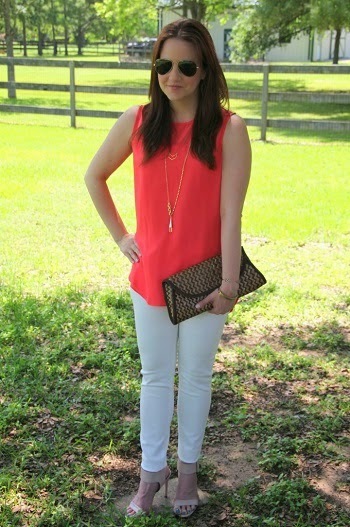 Love the pop of color and that clutch is so adorable! What a beautiful dress! I didn't know you used to own a boutique! I was actually thinking of starting one myself. Was there any specific reason you quit, if you don't mind me asking? Pretty dress! love the blue on you. 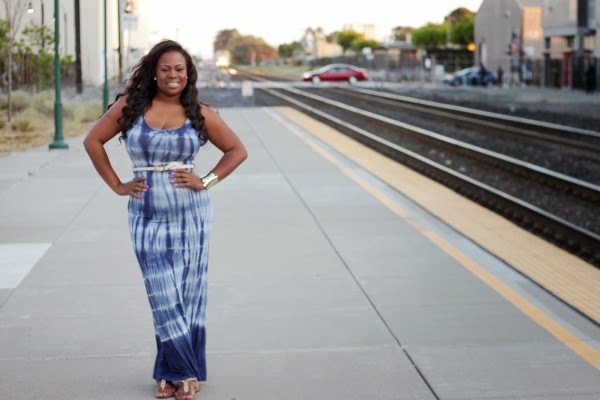 I need to own a maxi dress! See you tomorrow for TH Tuesday! This dress fits you to perfection! what a great outfit. 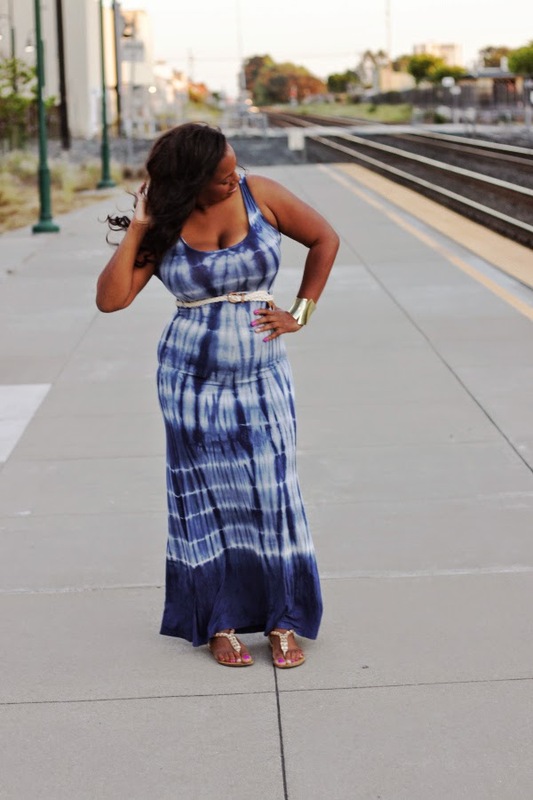 What a beautiful maxi dress and thank you so much for the shout out! 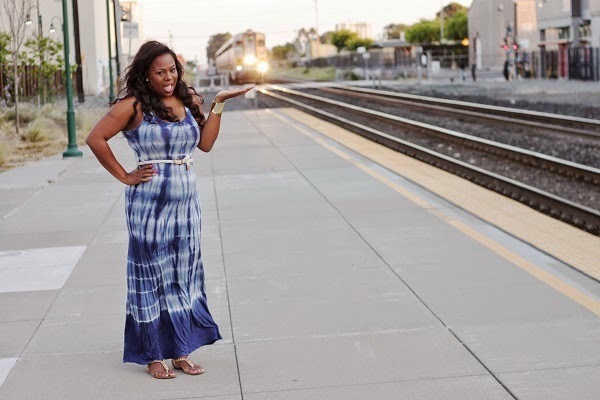 You look great in this dress and love how the background is the train station! So fun! 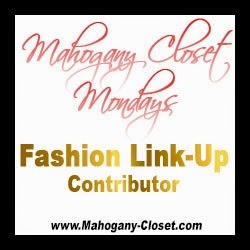 Thank you for hosting this link up for us! WOW girl! You just made my day! I am so happy to see you liked my tutorial! Thanks so much for the love! Speaking of love, I LOVE your dress! Gorgeous and you look gorgeous wearing it!! Amazing! What a gorgeous maxi! I can feel spring in your air with the photos! 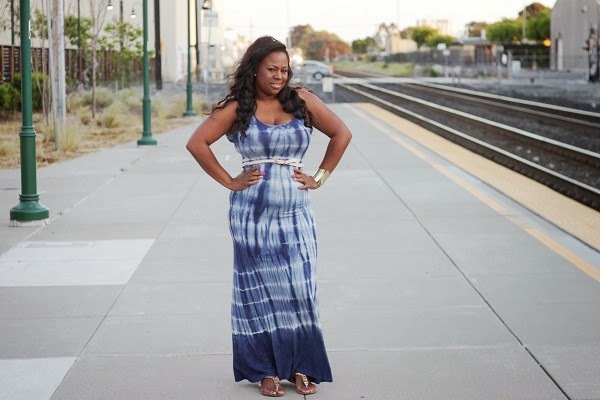 Love that maxi dress!! Looks great! I love a good maxi. You're rockin this one! I just discovered your blog and may have to join the link-up some time! What a lovely dress. 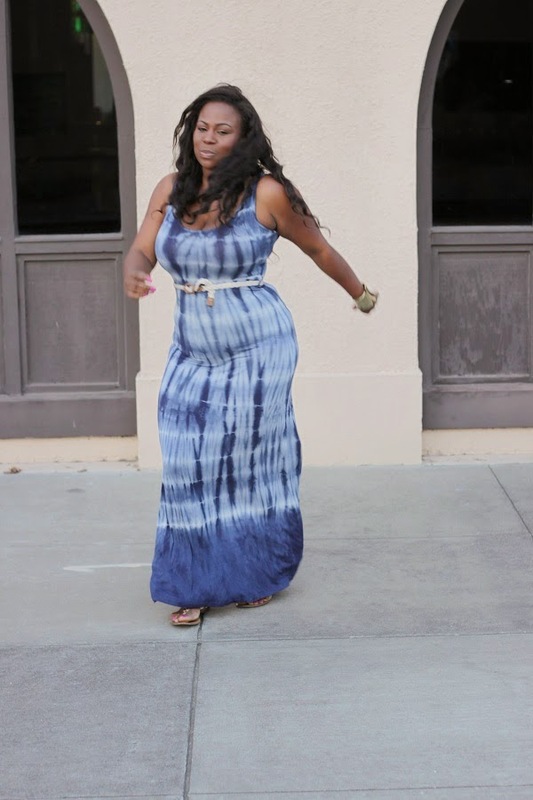 I cant wear maxi dresses for love nor money. I'm just totally the wrong shape (definitely an apple on top of relatively small hips), but on you this looks great! I love the belt btw! thats a really cute dress on you, i love the blue tie-dye!! I really like this maxi dress. Thanks for linking up at Who's Wearing What Wednesdays at Pastries, Pumps and Pi!